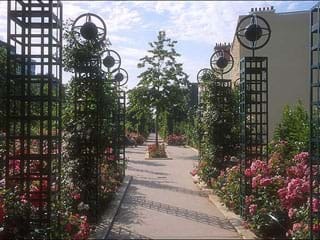 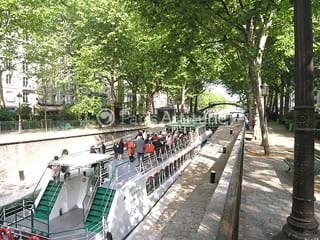 Rent a furnished apartment in Paris 11 to stay near the eastern center of the capital. 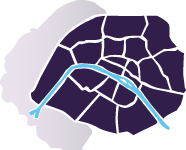 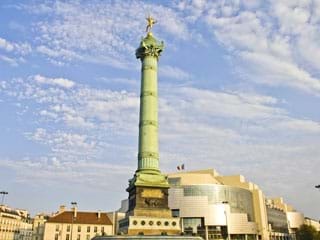 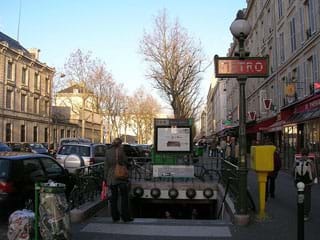 The 11th arrondissement extends mostly from Place de la Bastille to Place de la Nation and Place de la République. 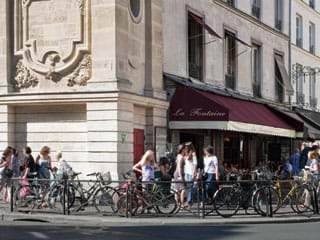 Find a studio or an apartment with several rooms near the Oberkampf neighborhood and discover an area teeming with restaurants and nightlife venues. 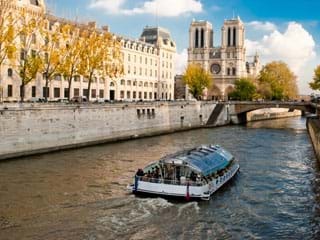 Booking accommodation in Paris 11 is easy: select one or more apartments (studio, one and two bedroom) by filling the form. 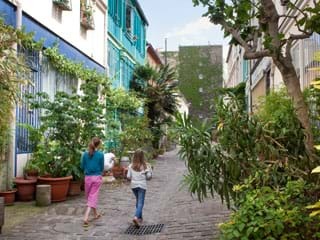 A dedicated booking agent will assist you to validate your rental.